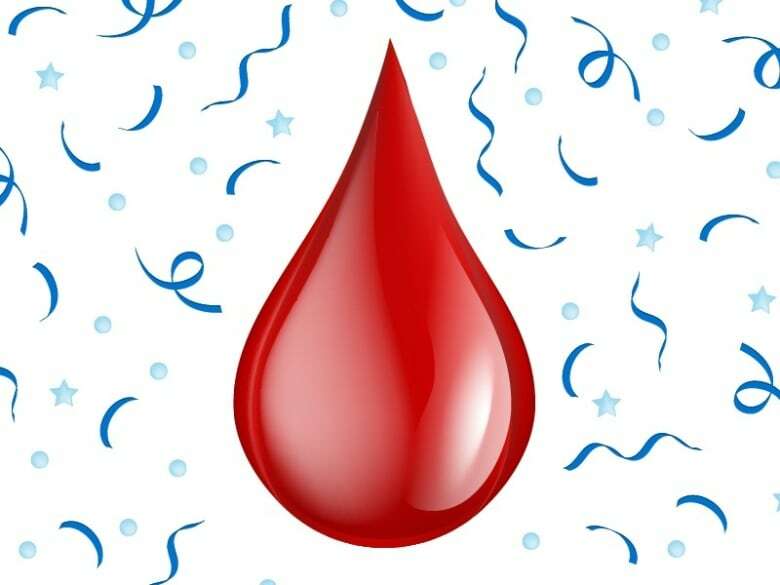 Women and girls will be able to use an emoji to chat about their periods from next month, which will help to end the shame around menstruation, a child rights group said on Wednesday. 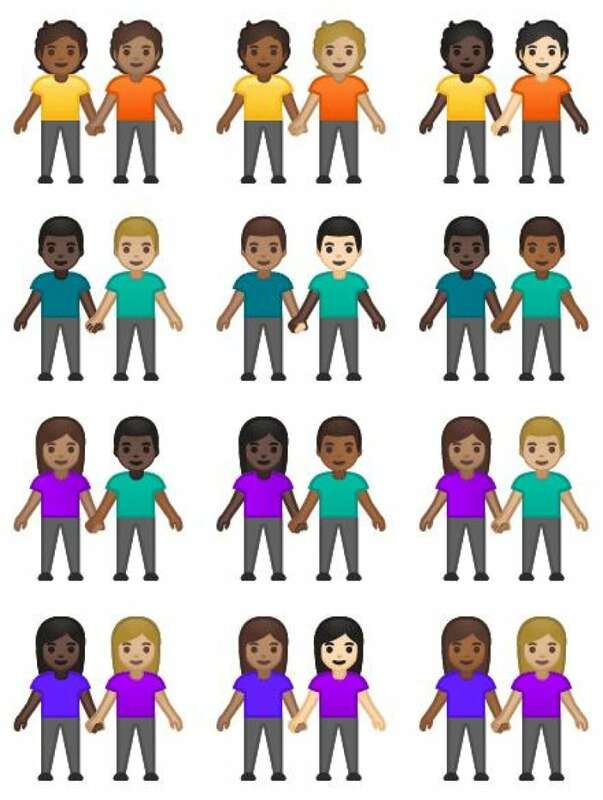 Coding consortium Unicode, which distributes emojis across mobile devices, said it will include the period emoji — a drop of blood — in March, along with 58 other new symbols including ones to represent people who are deaf and mixed-race couples. “The inclusion of an emoji … is a huge step towards normalizing periods and smashing the stigma which surrounds them,” said Lucy Russell, head of girls’ rights at Plan International UK, which has lobbied for the emoji for two years. Menstruation is still taboo in many countries. In Nepal, the centuries-old Hindu practice of “chhaupadi,” where women are banished from their homes during their periods, has already led to four deaths in the past few weeks. Women refer to periods using some 5,000 euphemisms, such as “on the rag” and “Bloody Mary,” a 2016 survey of 90,000 people in 190 countries found.